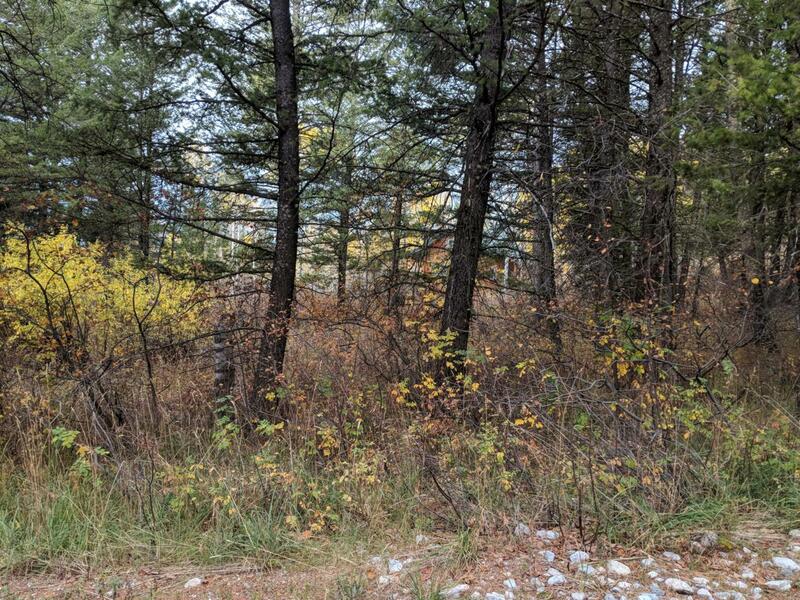 Beautiful Star Valley Ranch Lot located in the trees. This wooded and very build-able lot is perfect for your family home, vacation spot or weekend get-away home. Situated near many year-round activities, hiking, horseback riding, snowmobiling, fishing, boating and four-wheeling.